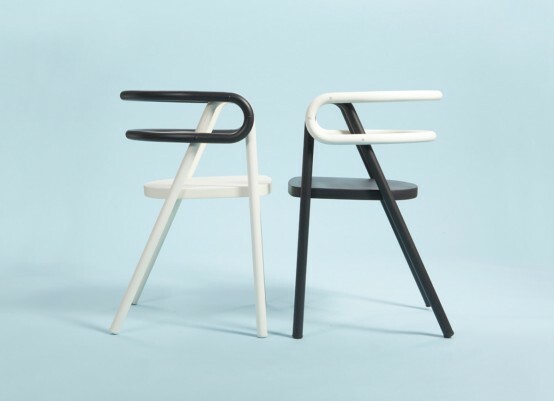 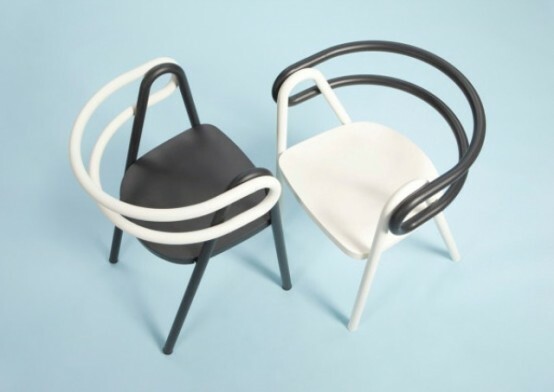 Modern design and chair basic functions are interwoven in this chair design – Chair Compositions by Gilli Kuchik and Ran Amitai of Bakery Studio. 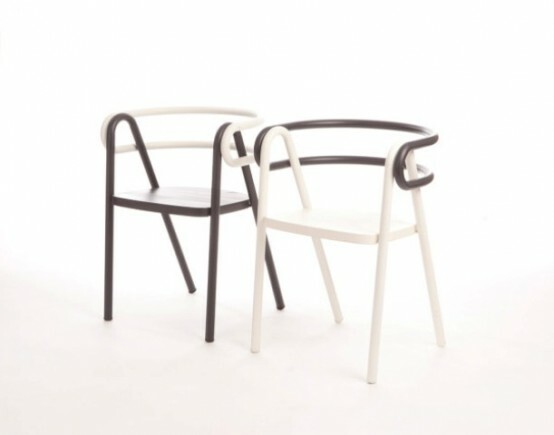 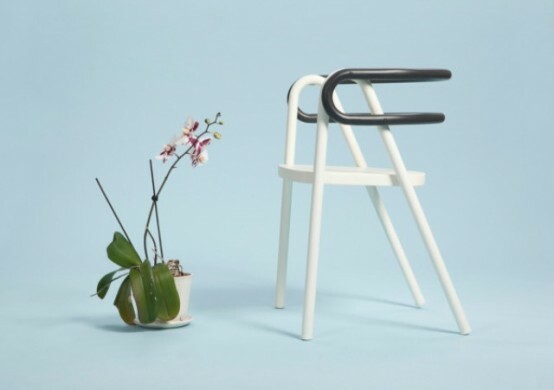 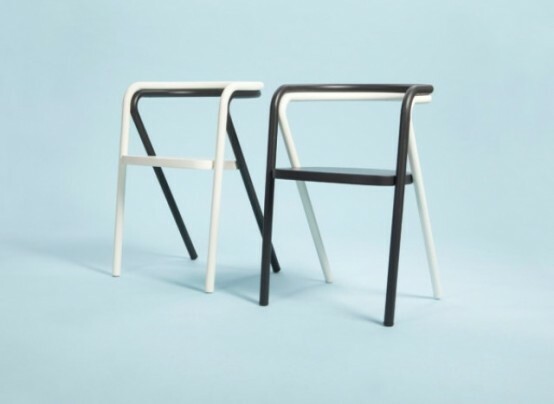 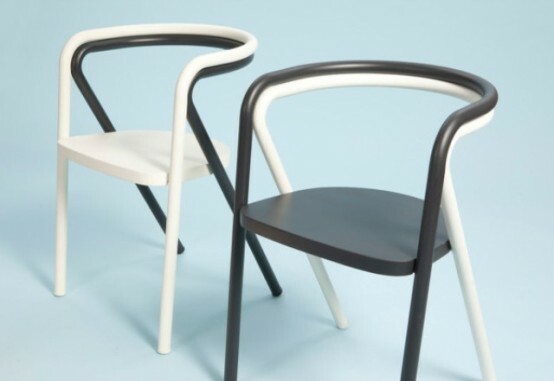 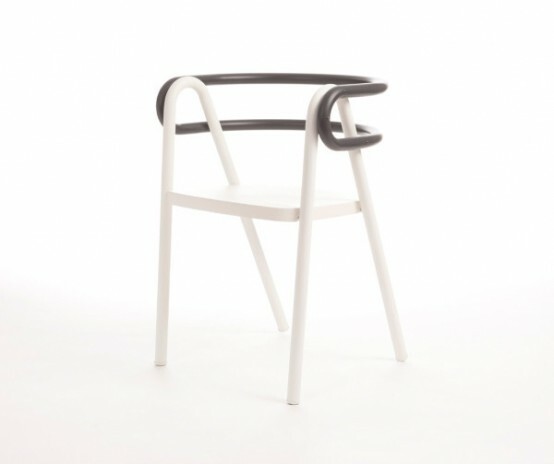 Actually, the Chair Composition consists of Chair Composition 1 and Chair Composition 2, a set of chairs that are made of bent steel tubes and a plywood seat. 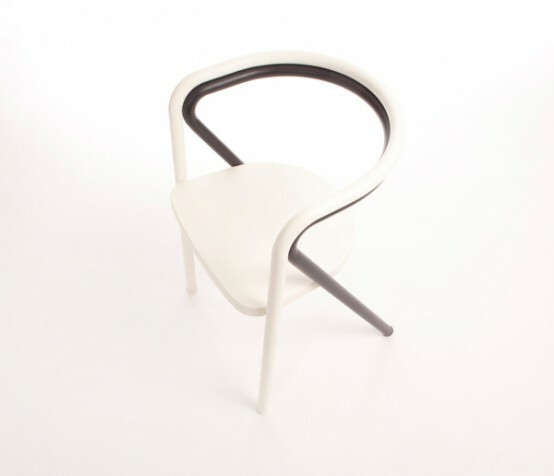 The motive of the project was to combine two elements and colors that form a functional object that’s also an intriguing 3D shape. 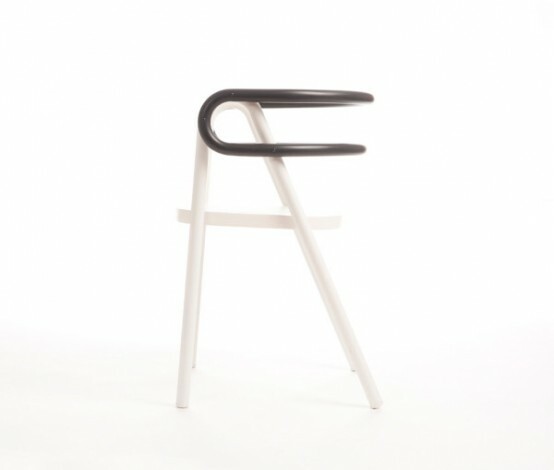 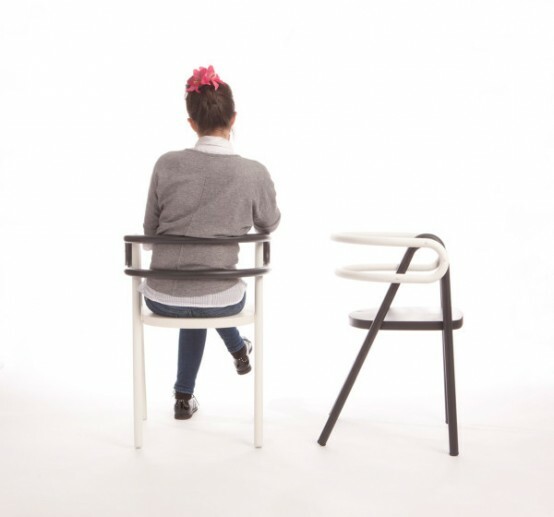 By composing the individual elements in a certain way, the chair becomes an ergonomic shape that also catches the eye. 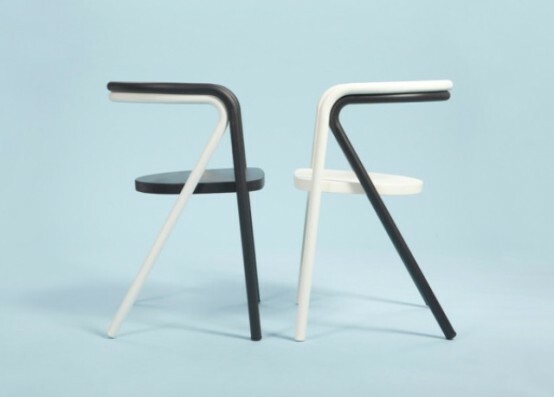 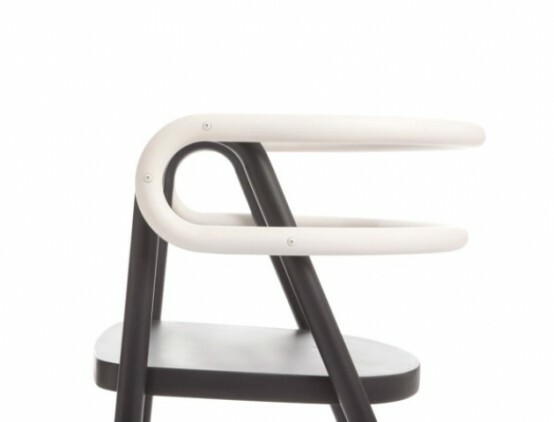 The chairs are available in black and white, classic and perfect for every modern space.